Our natural and effective (yes!) deodorant is both alcohol and aluminum-free. Formulated with refreshing eucalyptus extract and odor-neutralizing citronellyl, it is for all skin types, especially sensitive. 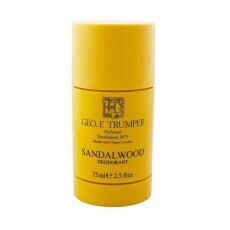 Your body will function naturally and without odor! 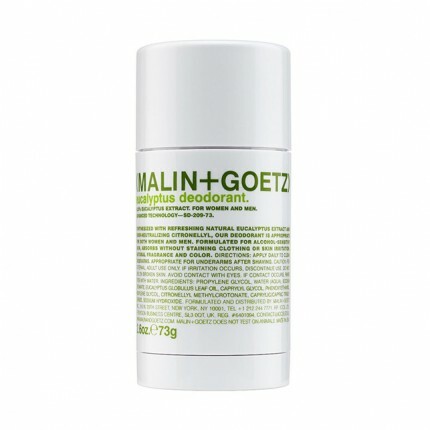 Note: If transitioning from a pore-clogging anti-perspirant, please allow two weeks as your body adjusts. When pores are ?unclogged?, your system may overcompensate, producing more water as the ?flood gates? open. 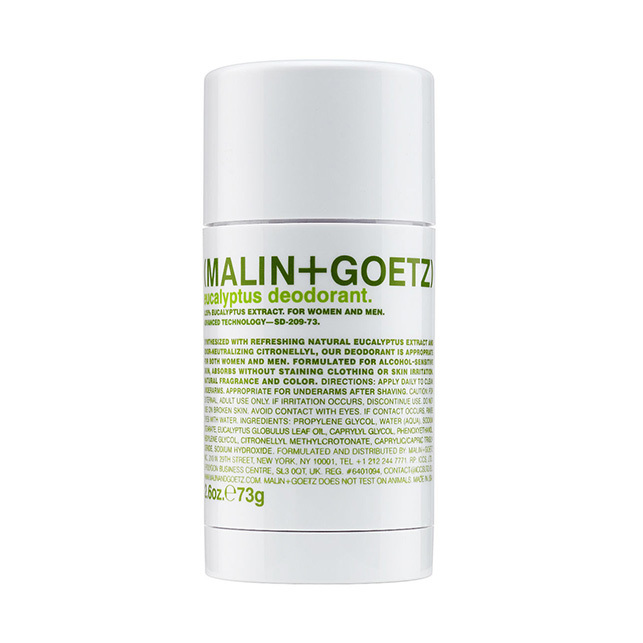 Your body will soon reach a natural equilibrium, allowing our deodorant to perform effectively, eliminating odor.